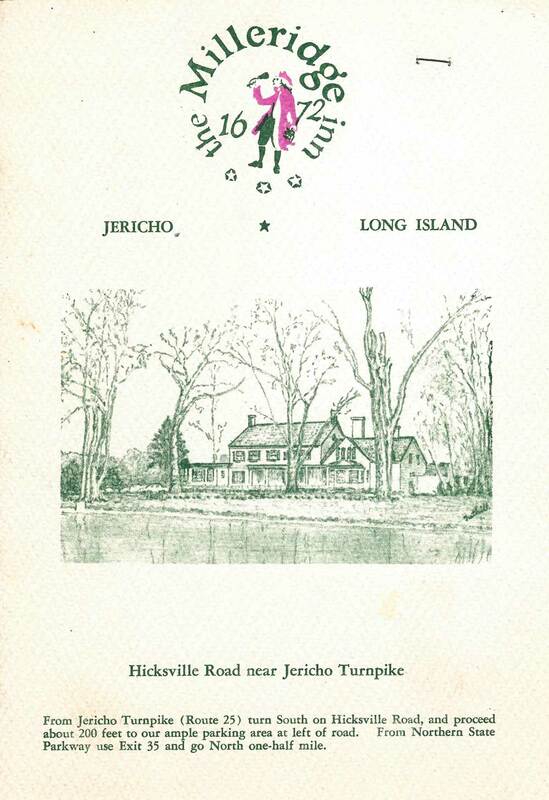 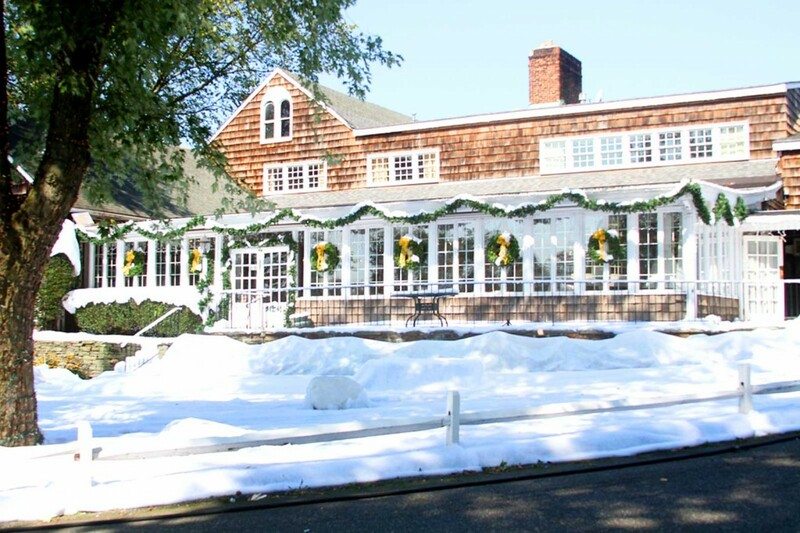 Step back in time and experience one of Long Island’s hidden treasures. 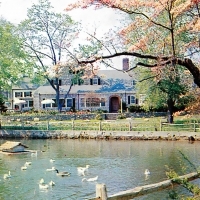 For over 80 years, our community has enjoyed the old world charm that is the Milleridge. 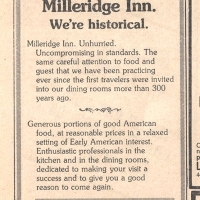 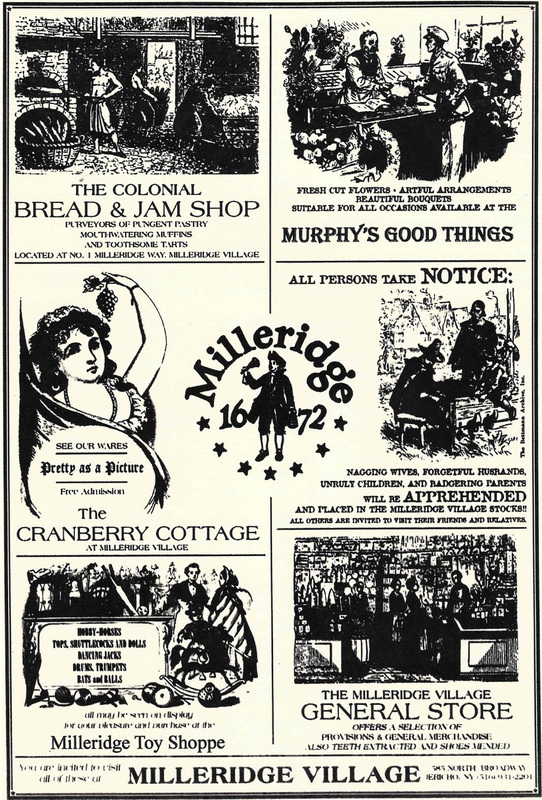 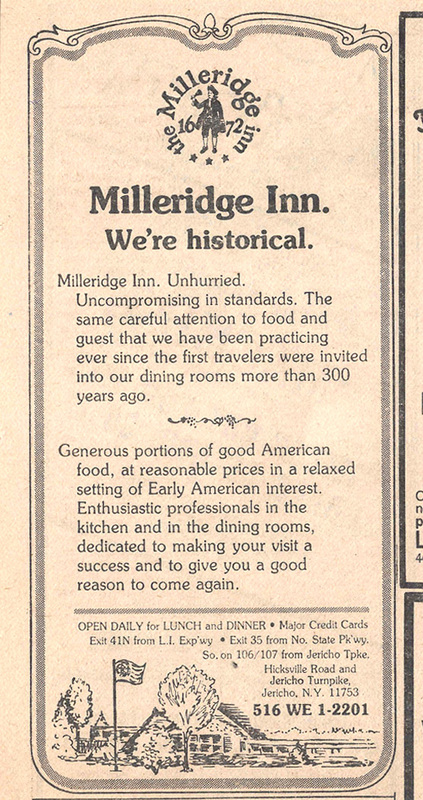 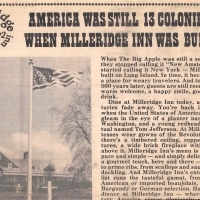 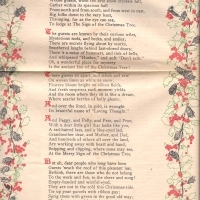 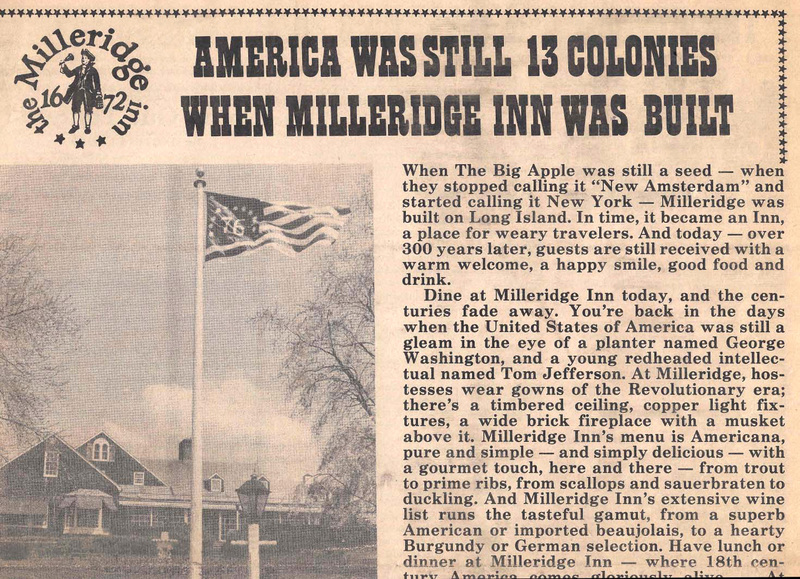 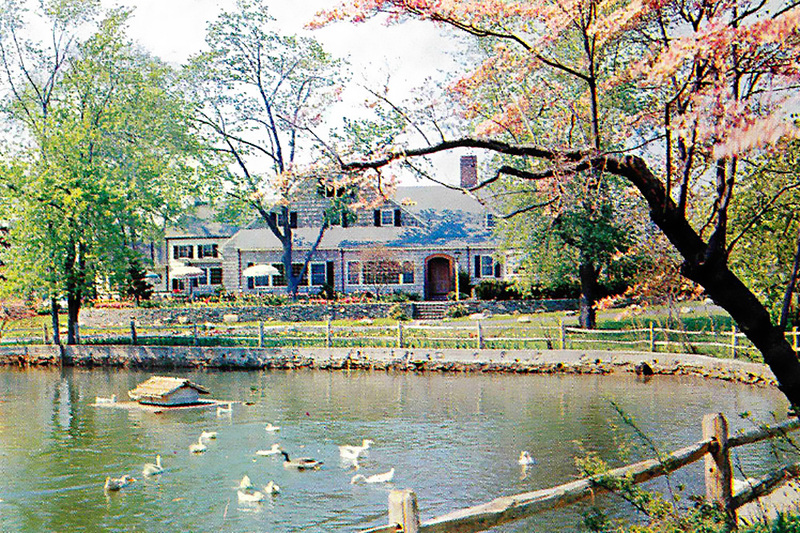 The historic Milleridge Inn features classic American cuisine as well as specialty seasonal menus. 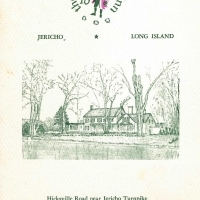 Join us for a delicious dining experience or let us help you host your special occasion in one of our private dining rooms. 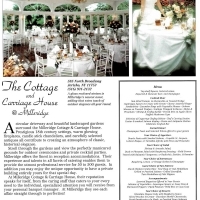 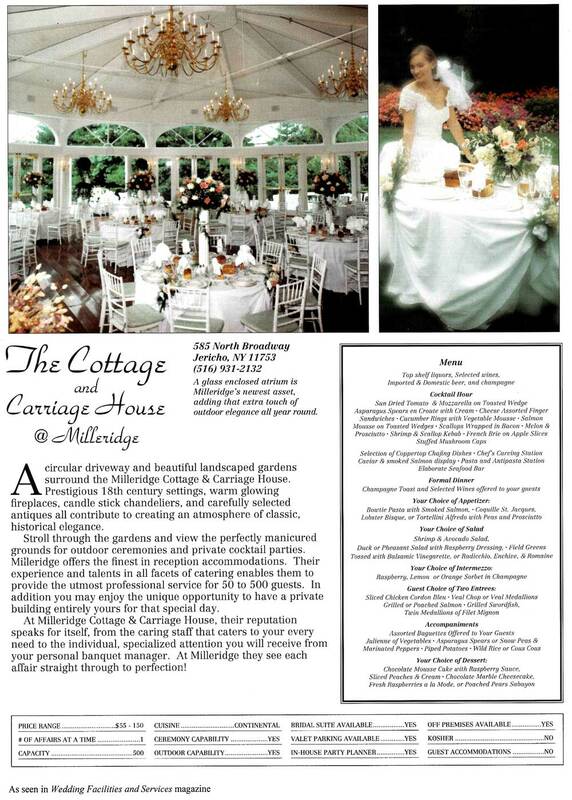 The Cottage at Milleridge provides a beautiful setting for weddings, corporate events, or any of life’s special occasions. 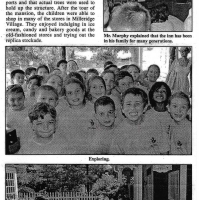 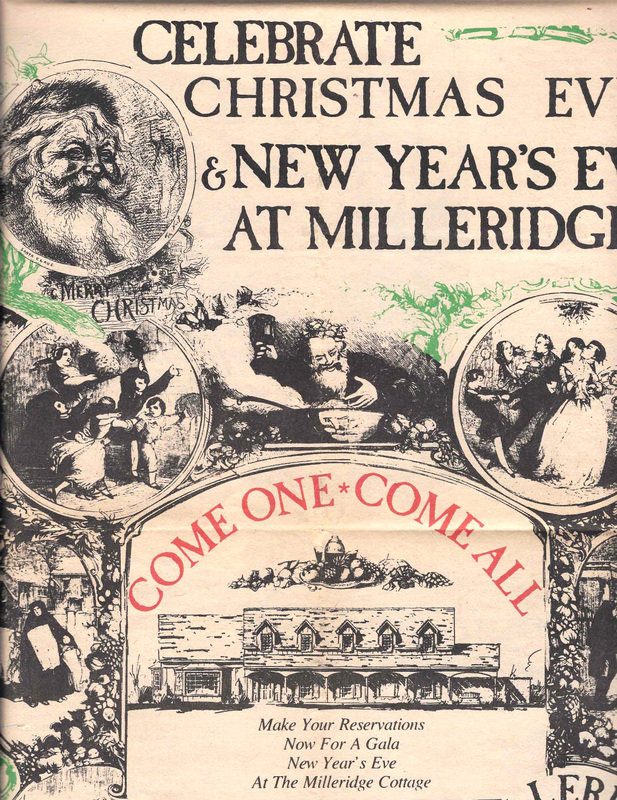 Enjoy a stroll through the Milleridge Village and browse the quaint specialty shops. 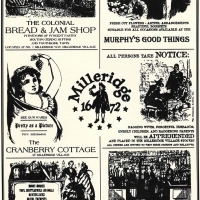 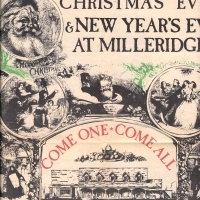 Come enjoy all that Milleridge has to offer! 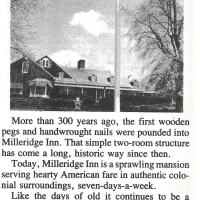 Click here to learn more about this historic site.